Saturday 10.00 a.m. to 3.00 p.m. Please feel free to download and browse our catalogue from the footer. Our kilts are made in Scotland by a leading kilt maker, hand sewn and guaranteed. We have access to a wide range of Modern and Ancient Tartans in the finest 100% Pure new Wool worsted kilting fabric. 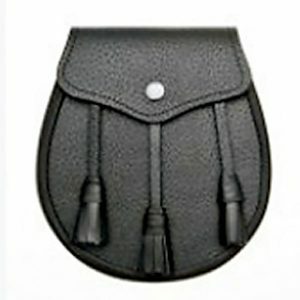 Bagpipes, bagpipe accessories, reeds, covers, cords. Canmore hybrid pipe bags. 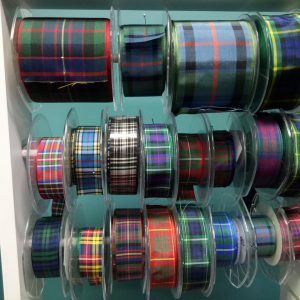 Tartan ties, scarves, shawls, balmorals, glengarries, belts, brogues, kilt hose, sporrans, highlander shirts and flashes. 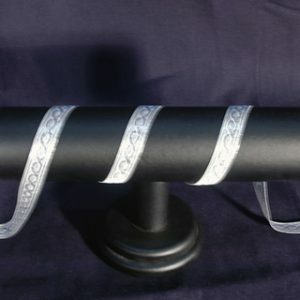 A Pipe Band needs good equipment and a reliable supplier. We supply the Regalia, Instruments and Accessories required. Authentic Pipes and Drums. 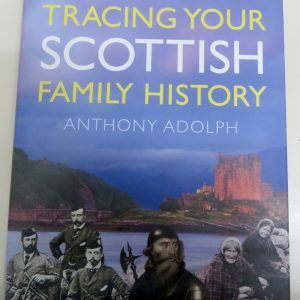 Note pads, wrapping paper, cards, in your clan tartan, or with your clan crest. Coasters, Stickers, generic design pads with United Kingdom emblems. 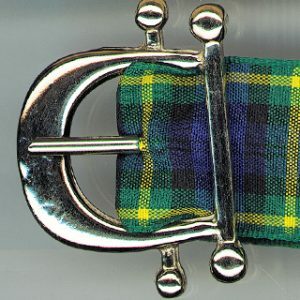 Quaichs (Scottish Friendship Cups), Celtic Jewellery, Clan Badges, Scottish Brooches, Thistle Emblems, Kilt-Pins, Sgian Dubhs, Highland Dirks, Clan Glasses, Clan Mugs. Special discount price for quantity orders. We are proud of our Scottish heritage and tradition. Our tartan proudly forms part of our menu bar. We have devoted much time to understanding the value of our Celtic inheritance. 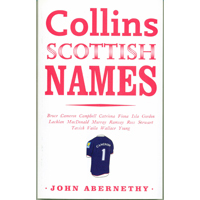 We are pleased to help people connect and reconnect to their Scottish culture. Give us a call, send us an email, use the form on the contact page. Colleen and Ian McEwan look forward to being able to help you.